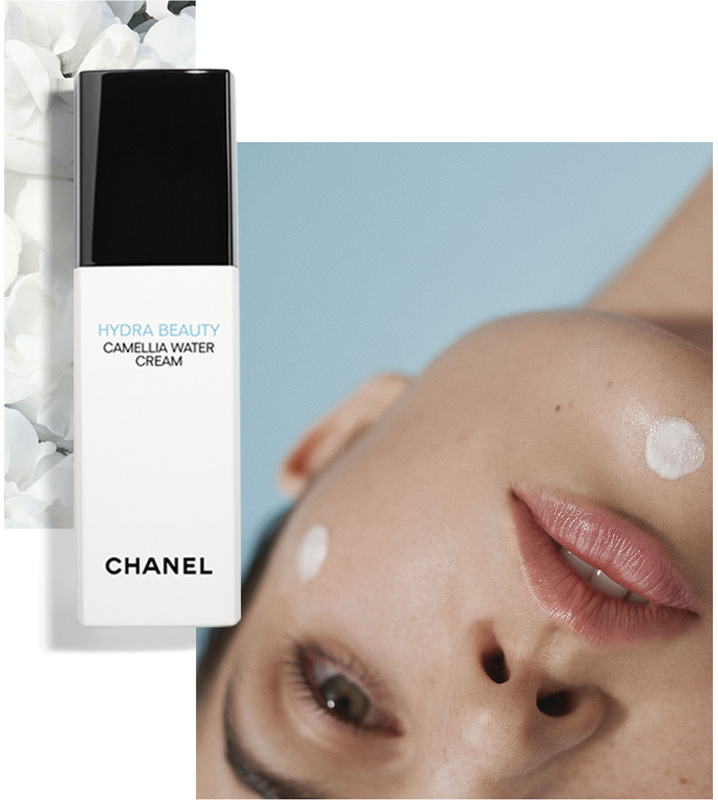 CHANEL presents a powerful ritual to infuse your skin with hydration thanks to the power of white camellia and microfluidic technology. Dive into the HYDRA BEAUTY ritual for a glow far from ordinary. Take the plunge, dive deep and seal the deal. 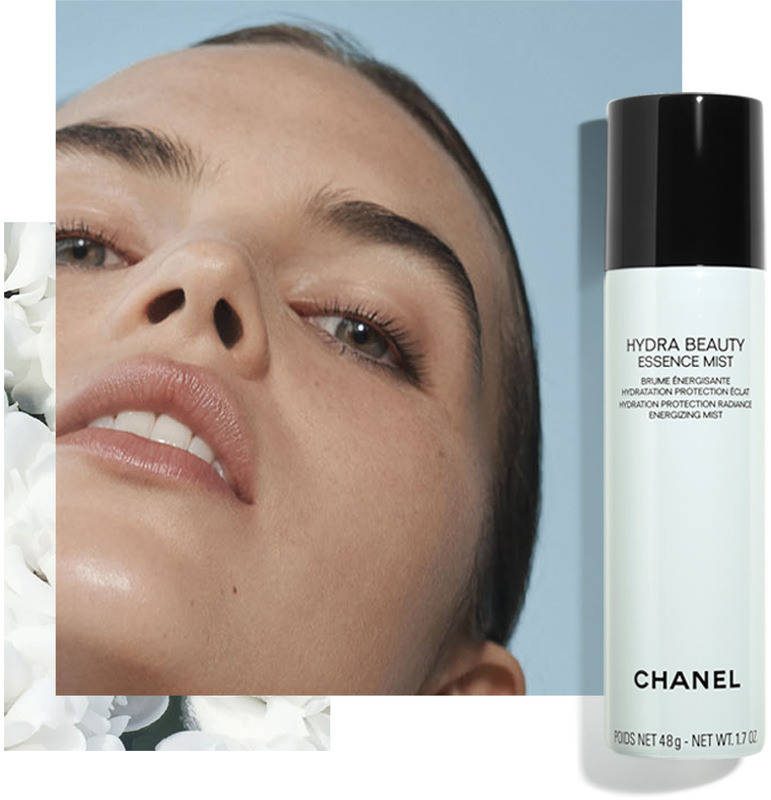 With Micro Sérum, new Camellia Water Cream and Essence Mist, jump into the extraordinary HYDRA BEAUTY ritual. Dive in for 24 hours of intense hydration to plump up your skin. 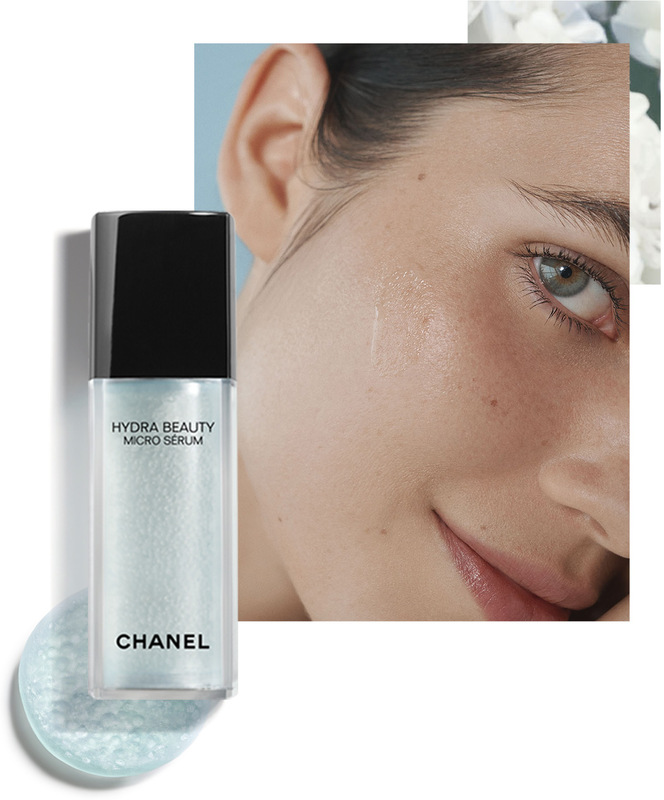 Reveal your luminosity with the unifying power of this new hydrating fluid. Refresh yourself with a radiance boost at any time of the day.